Julie joined Illinois NREC in October 2015 and is NREC’s first full-time Executive Director. 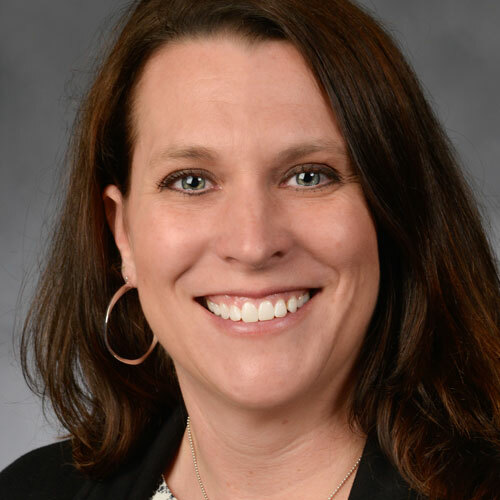 She graduated from Illinois State University with a degree in AgBusiness and has spent the last 17 years working in various aspects of the industry. With a background in agronomy and experience in marketing and public relations, Julie’s main focus is to continue to identify opportunities for the Council to advance research into nutrient efficiency while ensuring that she’s always focused on sharing the outcomes of this research so that farmers and other members of the agriculture industry can incorporate these practices on their farms. Dr. Shani Golovay is the Research Manager for Illinois NREC. 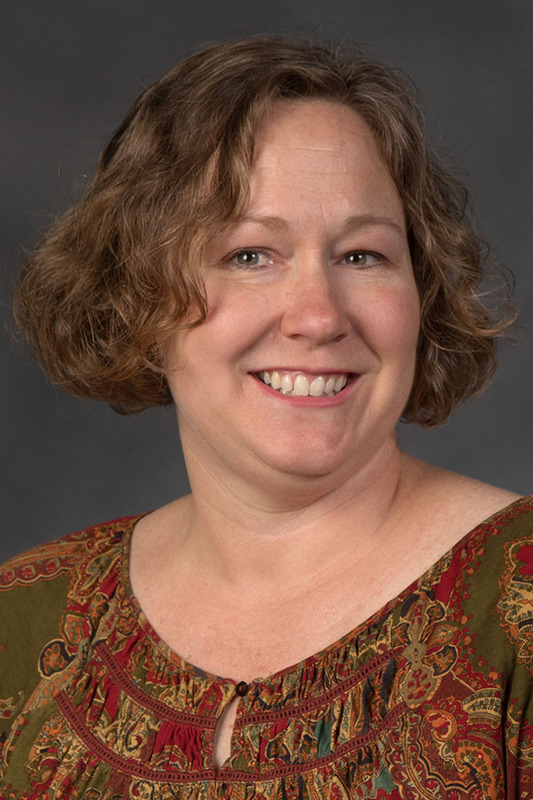 She joined the staff in May of 2018 and provides technical agronomic expertise to the NREC Council. She works to develop and implement effective research projects and the dissemination of research results. She also provides leadership on developing strategic research priorities that align with the overall goals of the organzation. Dr. Robert Hoeft is Research Coordinator of NREC and Emeritus Professor of Soil Fertility, Department of Crop Sciences. He served as Extension Agronomist-Soil Fertility for 32 years at Illinois. 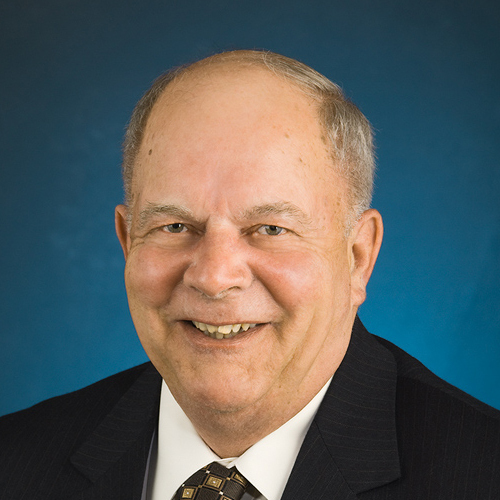 He is co-author of the world’s most widely used corn and soybean book, Modern Corn and Soybean Production.